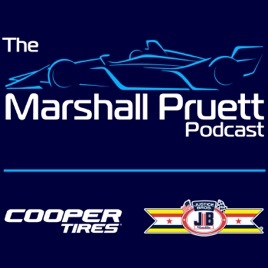 Auto racing reporter Marshall Pruett interviews today's stars and yesterday's heroes in his podcast series. 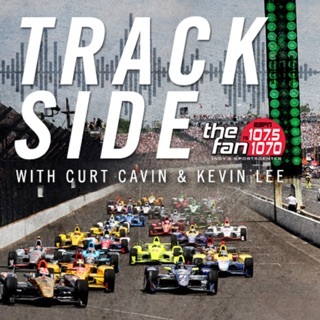 Outstanding insight & knowledge from MP combined with a plethora of the “who’s who” in INDYCAR makes this the ultimate insider podcast.  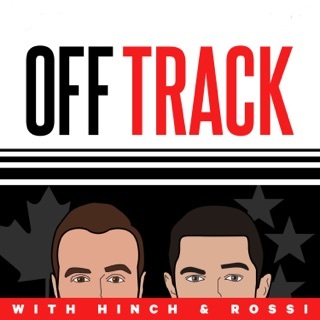 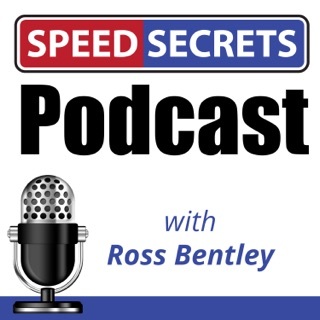 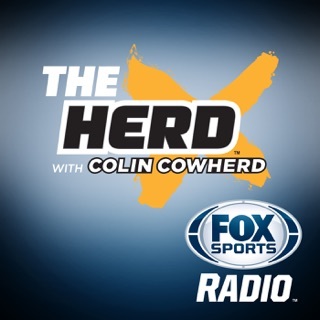 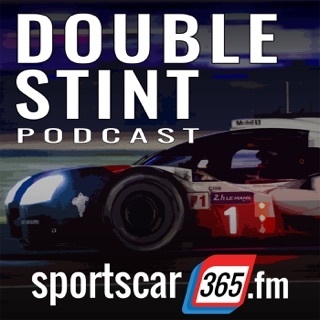 Love this podcast, great insight into the goings on and behind the scenes in motorsports. 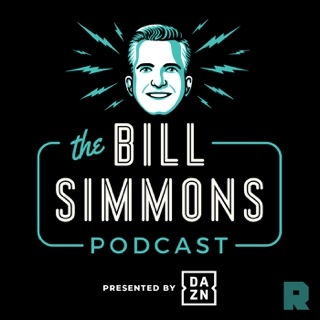 Love the interactive nature of his fan Q&A. 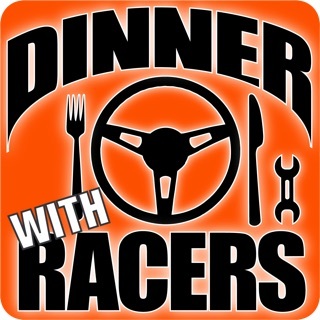 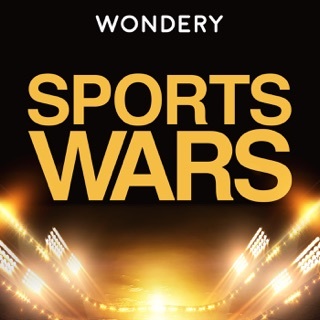 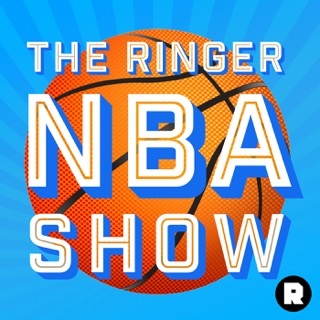 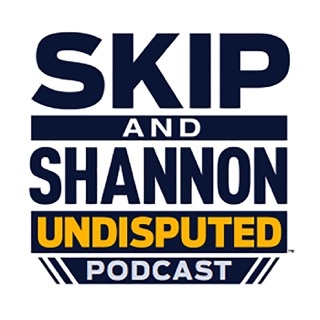 Great podcast for racing stories and info. 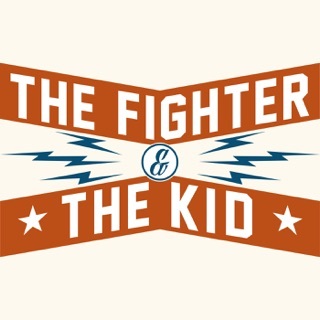 Liked it better before the political digs that seem to be happening more frequently.